I finished my Varghulf with a blue-black colour, mixed with a white fur. I'd like to know how do you like this. 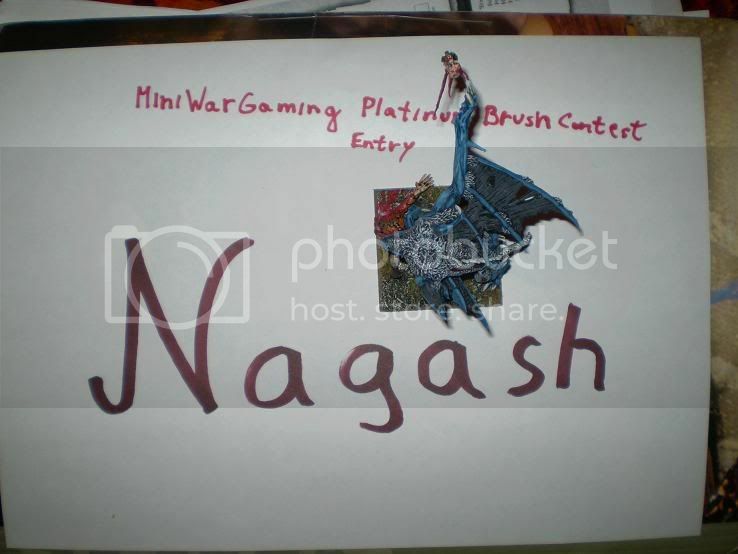 Last edited by Nagash on Thu Mar 26, 2009 4:02 pm, edited 2 times in total. HECK YEAH!!! now that's how we do it in my neighborhood! necronsplayer wrote: HECK YEAH!!! now that's how we do it in my neighborhood!